Baldness is one of the most common conditions in men and women making them appear older than real age. The one who suffers from this condition wants to get rid of it as soon as possible because it greatly affects his or her appearance. Fortunately, hair transplant surgery that provides permanent and the most effective treatment for baldness is available. It is basically the procedure in which hair follicles are extracted from area having denser hair and are transplanted to the bald area but it can be performed using two techniques – FUE (Follicular Unit Extraction) and FUT (Follicular Unit Transplant). FUE hair transplants are one of the most advanced techniques used for surgical hair restoration. The basic method for this technique is same as that of older techniques but it is considered more popular because it is non-invasive. In this procedure, hair follicles are extracted in group of 1 to 3 hair follicles, which are afterwards transplanted to bald area. The area of the scalp having denser hair from where hair follicles are extracted is donor area while the area where they are transplanted is the recipient area. FUE is performed under local anesthesia and is less painful than FUT. 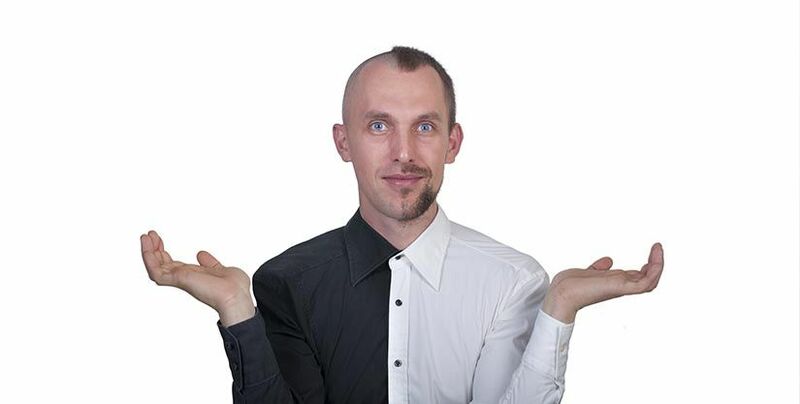 Here we will discuss five main reasons why FUE hair transplant is better choice when it comes to having hair transplant? The procedure of FUE hair transplant is minimal invasive surgery performed under local anesthesia. It is not much painful and does not cause any serious risks. It does not leave any tell-tale marks after procedure and therefore it is better option for you if you are planning to have hair transplant. During the procedure, extremely small punching tool is used to extract hair follicles from the donor area. It does not involve any linear incision. Therefore, it results in minimal, virtually invisible scarring that fades with the passage of time. This one of the reason making it good choice for you if you want to cut your hair short after surgery. As in FUE hair transplant hair follicles are extracted in the groups of 1 to 3 hair follicles, it is suitable for those patients who have less hair in the donor area. Furthermore, if you have fewer hairs in the donor area of scalp, hair follicles can also be taken from certain other area of body like chest. FUE is less invasive procedure and extremely small incisions are made during the procedure. 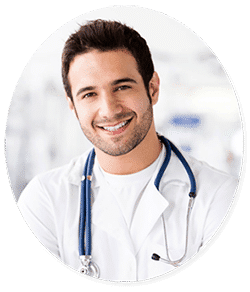 Therefore the incisions require less time for healing and the complete recovery period is also shorter as compared to that of FUT hair transplant. During FUT hair transplant, strip of scalp is removed from the donor area and this is the reason that those who have elastic scalp are good candidates for this procedure. On the other hand, FUE does not involve removal of strip of scalp and therefore it is an ideal choice for those patients who have tight scalp.